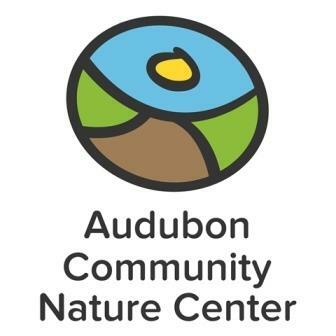 Submissions are now being accepted for the annual Audubon Community Nature Center Nature Photography Contest. Cash prizes of $200 will be awarded to Adult and Youth winners in three categories: Naturally Funny, Field Guide Worthy, and Naturally Beautiful. Winners and 12 finalists will be exhibited for approximately one month in downtown Jamestown, New York, in August during the 2019 Lucille Ball Comedy Festival and will be posted on the contest website indefinitely. Winners' and finalists' (6 youth, 6 adult) photographs will be printed and displayed at the 3rd on 3rd Gallery in Jamestown, New York, for approximately one month during the August 2019 Lucille Ball Comedy Festival. Winners and finalists will be displayed on the contest website along with the photographer's name and city/state/country. The photographer retains full copyright to his or her images. However, participation in the contest requires the contestant to give Audubon Community Nature Center (ACNC) permission to use the photographs without compensation on the Contest Website as well as on other ACNC websites and in news releases which may appear in print or on third party websites for the purpose of publicizing the contest. ACNC will always include the photographer's name when using a photograph for any purpose.